At Grand Yacht Club, our life work is centered around delighting our Members with privileged access to a luxury yachting lifestyle complemented with the personalized caring service that is our hallmark. We deliver all the prestige and adventure of private yacht enjoyment without the prohibitive cost burden of ownership. 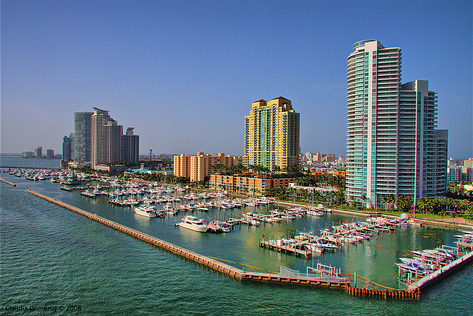 The Landings 3450 South Ocean Dr.
Yachts are located on the water by Bristols Cafe. West side of Ocean Blvd. Click Here | Get in touch with us!